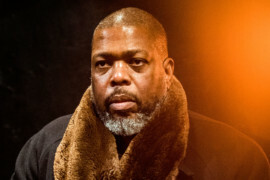 Writer and theater critic Hilton Als joins The Greene Space as our next artist-in-residence, exploring the ways poets and poetry reflect contemporary life. In The Way We Live Now: Hilton Als and America’s Poets, Als puts poets at the center of the conversation as it concerns America, its goals, aspirations, defeats and realities. Join The New Yorker's Hilton Als as he kicks off his residency exploring the ways poets and poetry reflect contemporary American life. 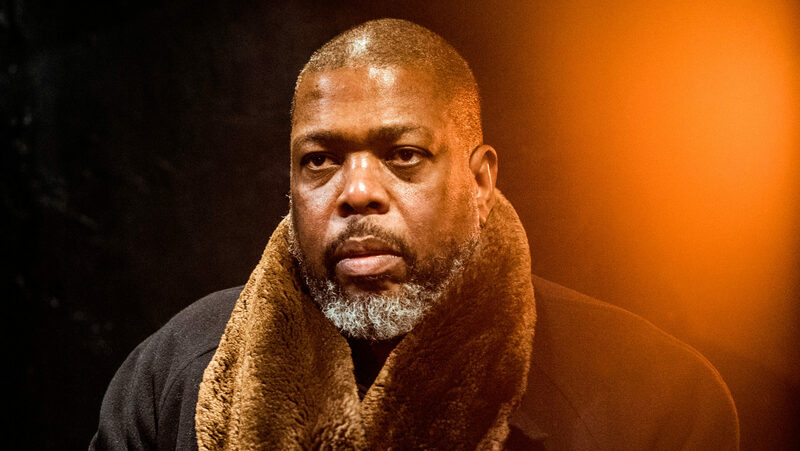 Join The New Yorker's Hilton Als as he continues his residency exploring the ways poets and poetry reflect contemporary American life.